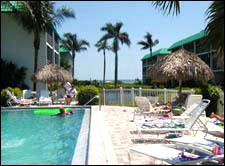 Sunshine Rental offers vacation rentals in Fort Myers starting at $295 per week. If you are planning a vacation in Florida, we invite you to check out our vacation home and condo rentals in or near Fort Myers, Florida. 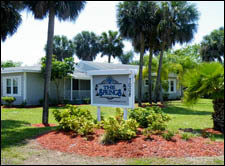 We are known for meeting all of our guests' vacation needs in Southwest Florida. Check out some of our featured properties below and read what others have to say about Sunshine Rental --- Your escape to a real getaway. 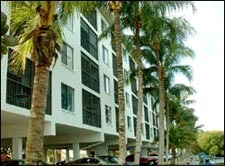 "Being away for an extended period working is hard, but I felt at home in your lovely condo. When I return to the area I will request to return to The Springs. Thank you for everything and I hope to see you again soon." We can be reached by phone or by email everyday of the year. Our friendly customer service representatives are ready to assist with your vacation condo needs. �2016 SunshineRental.com All rights reserved.